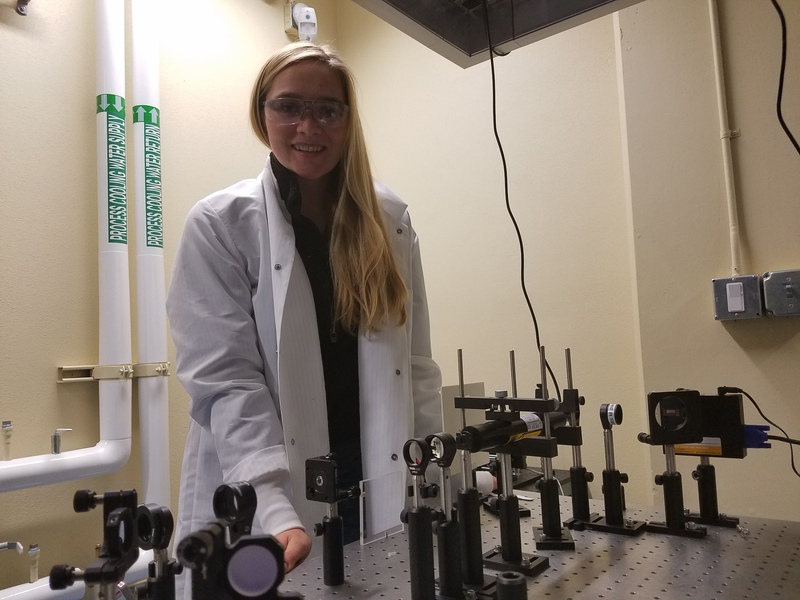 As an undergraduate preparing to become a science teacher, Erika Flockoi received support to engage in research involving a confocal microscope in the Alemán Lab contributing to the lab’s artificial retina project. We are currently accepting a second round of applications for the Summer Research Experience through April 19th. Learn more about eligibility for the ESPRIT Scholarships Program here.